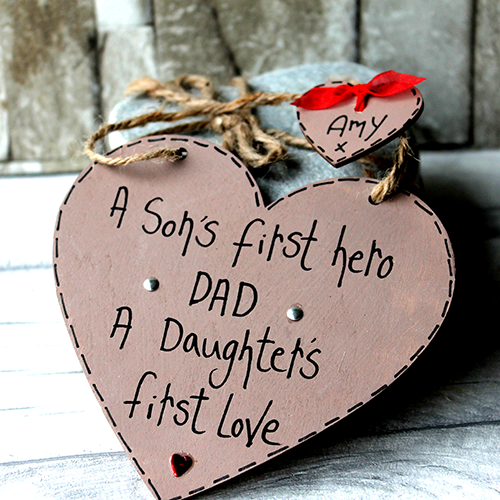 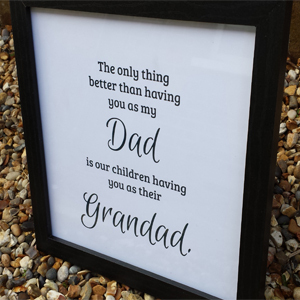 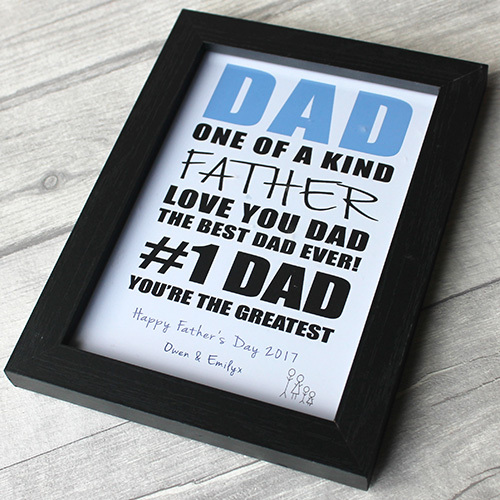 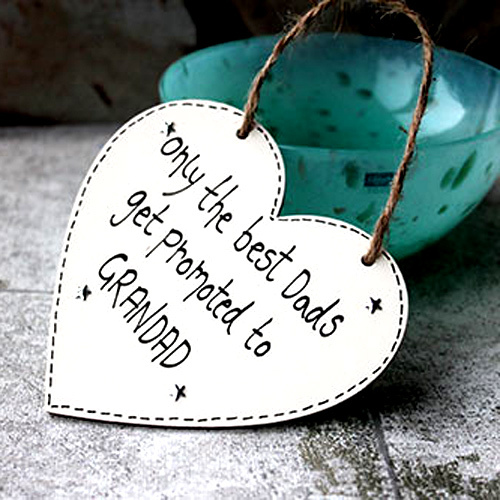 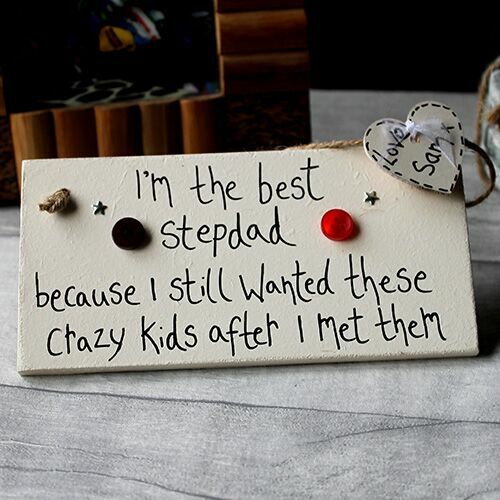 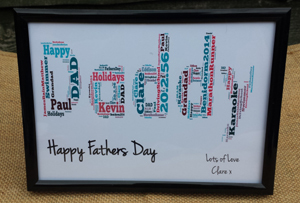 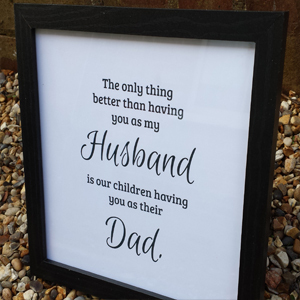 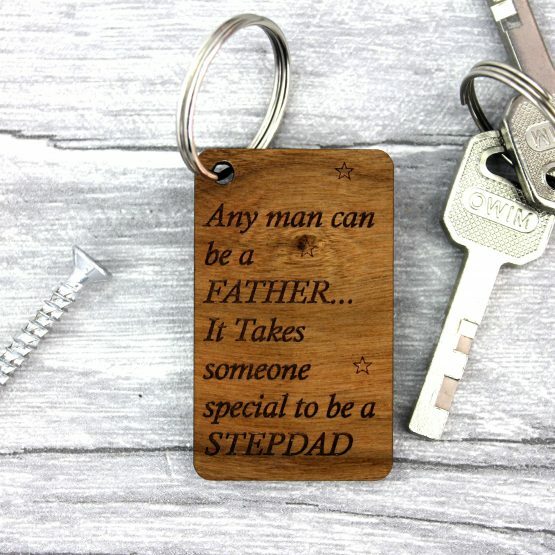 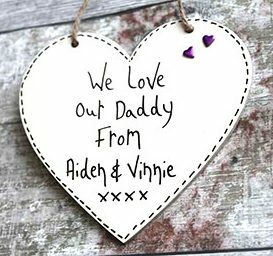 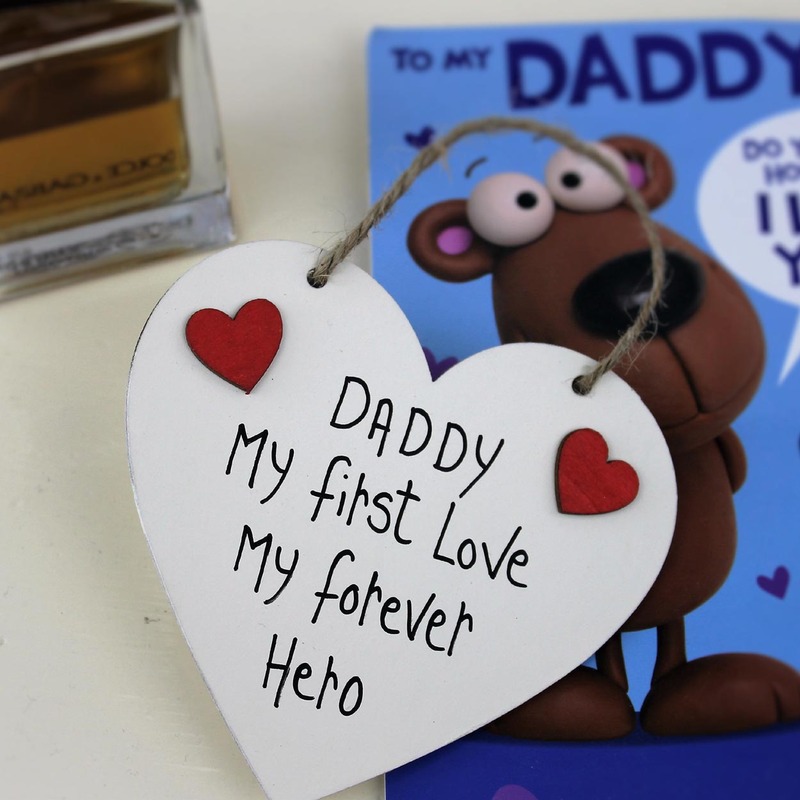 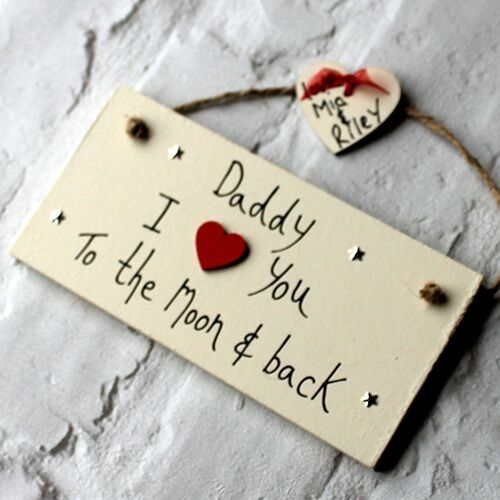 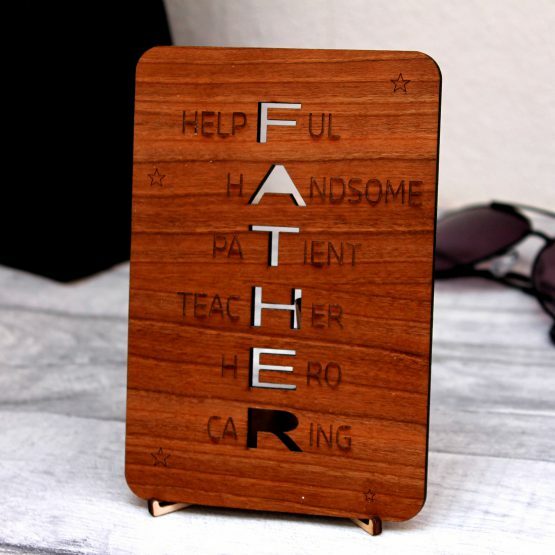 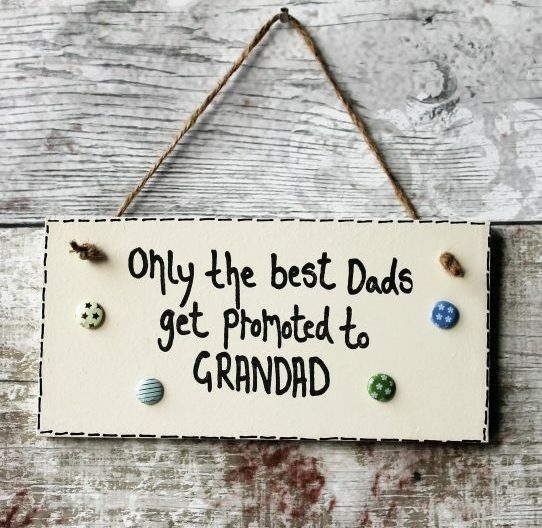 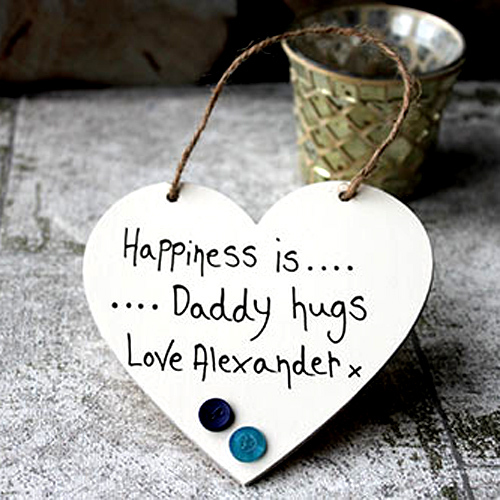 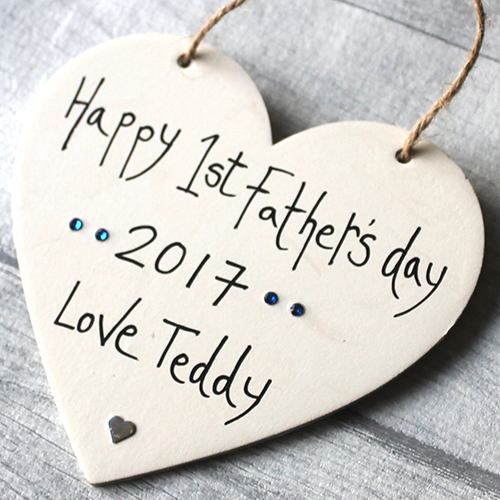 Choose from our selection of best daddy to be father’s day gifts. 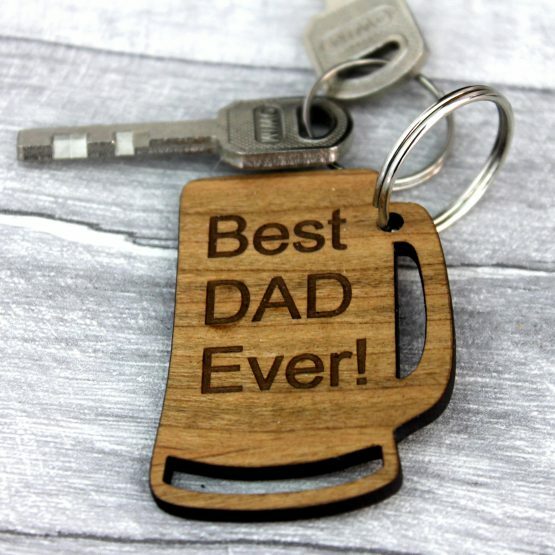 Whether he’s a superhero dad, an adventurous dad, a sports dad. 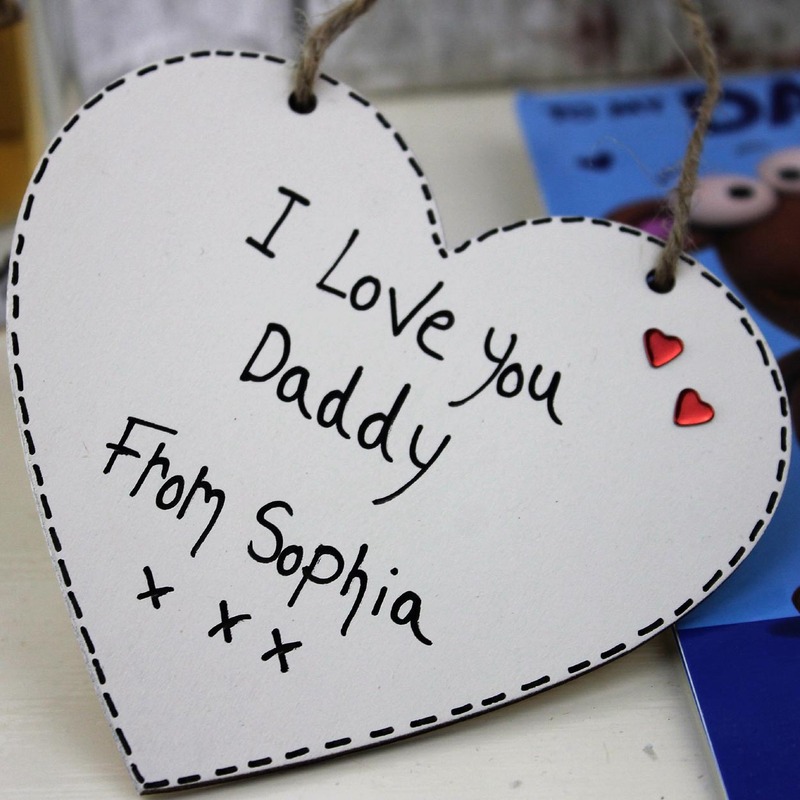 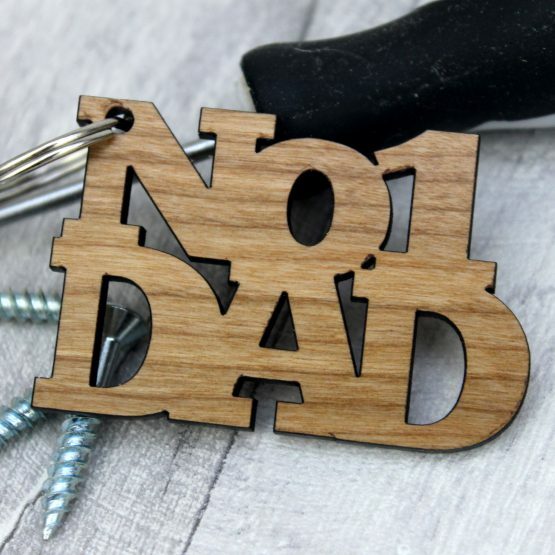 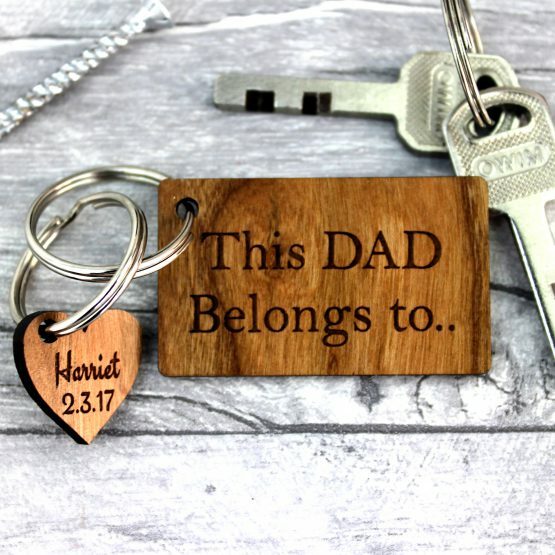 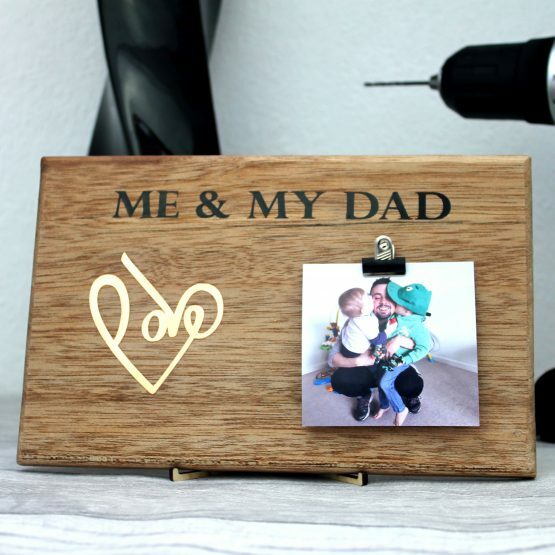 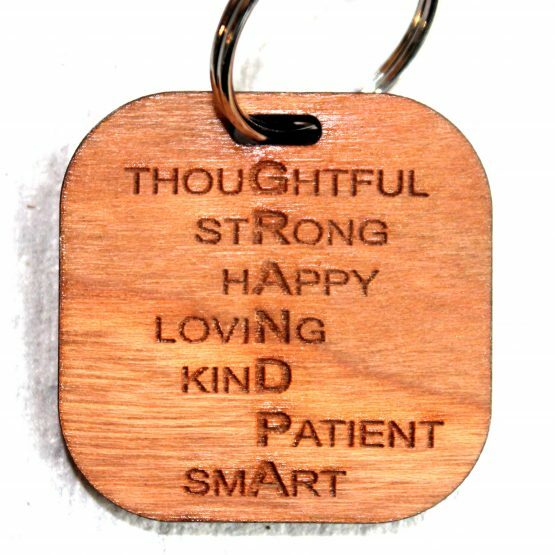 Make his day with one of these personalized, handmade gifts.